Have a stash of corks you kept after your last big bash? Lucky for you corks are as fun to decorate with as they are functional. This easy to create cork flag is perfect for dressing up your space with that rustic Americana vibe this Fourth of July or even all year round. 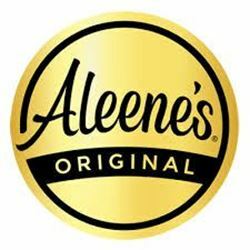 So grab a bottle of Aleene's Original Tacky Glue and let's get started! 1. 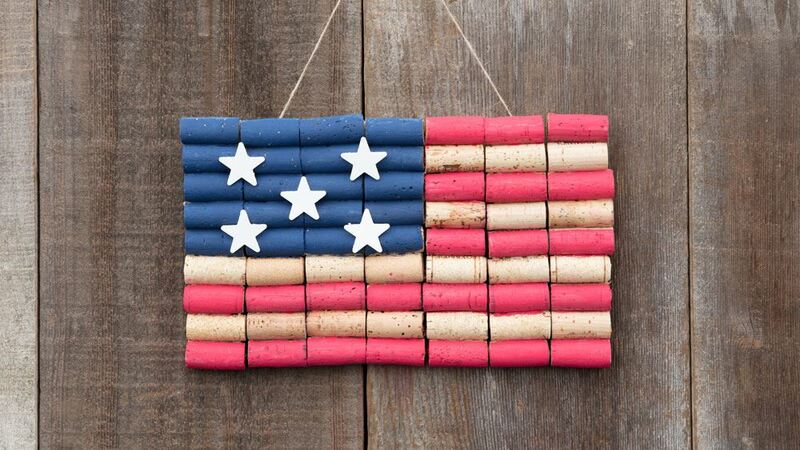 Lay out corks to form a flag. This project uses 7 corks horizontally by 9 corks vertically. 2. Apply glue to connect the corks together and let dry. 3. Once glue is dry, paint upper left blue section (4 corks x 5 corks) of flag. 4. Paint red on alternating rows of the corks to represent stripes. 5. Paint the wood stars white, then once they are dry, glue them to blue section of flag. Let dry. 6. Cut the twine to length and glue to the back of the flag for hanging. Nothing represents Independence Day more than the American flag! After seeing how easy it is to make, you can make a few for your Fourth of July BBQ gathering, and hang them for some awesome pictures! Create name tags or fun Americana-themed center pieces. Keep in mind, this project can be finished so many different ways. Paint the corks in any pattern or design of your choosing and hang!